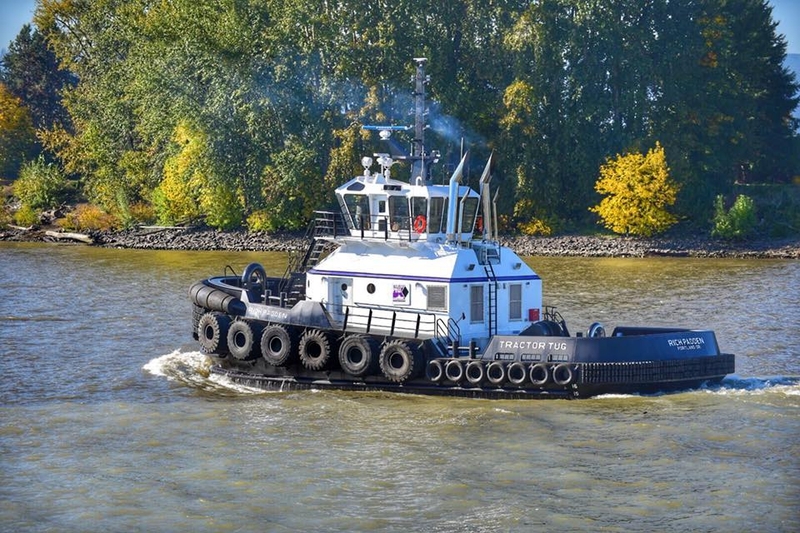 Built in 2017, by Diversified Marine Incorporated of Portland, Oregon (hull #35) as the Rich Padden for Harley Marine Services Incorporated of Seattle, Washington. 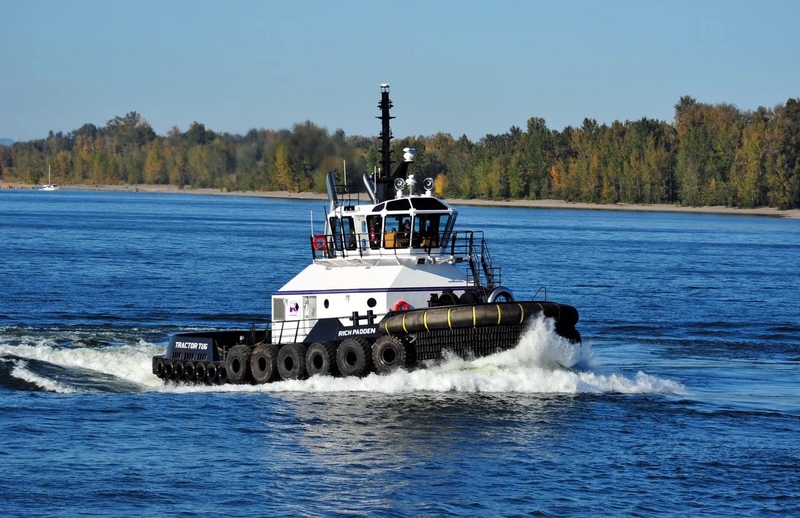 In 2019, the tug was returned to Tug Construction LLC of Seattle, Washington. Where she was "laid up" at Lake Union in Seattle, Washington. Powered by two, Tier III compliant, Caterpillar 3516 diesel engines. With Rolls Royce US205FP z-drives. Equipped with two, four bladed, Nibral, skewed 2,400(mm)/94(in) propellers. For a rated 5,300 horsepower. Her electrical service is provided by two, Tier III complaint Caterpillar C7.1 generator sets. The tug's capacities will be 30,000 gallons of fuel, 2,800 gallons of fresh water, and 370 gallons of lube oil. The deck equipment consists of a Markey DEPC-46 towing winch, mounted on the bow. Outfitted with 600(ft) of 8(in) spectra line. And a Markey DEPC-32 towing winch, mounted on the stern. Outfitted with 250(ft) of 6(in) spectra line.